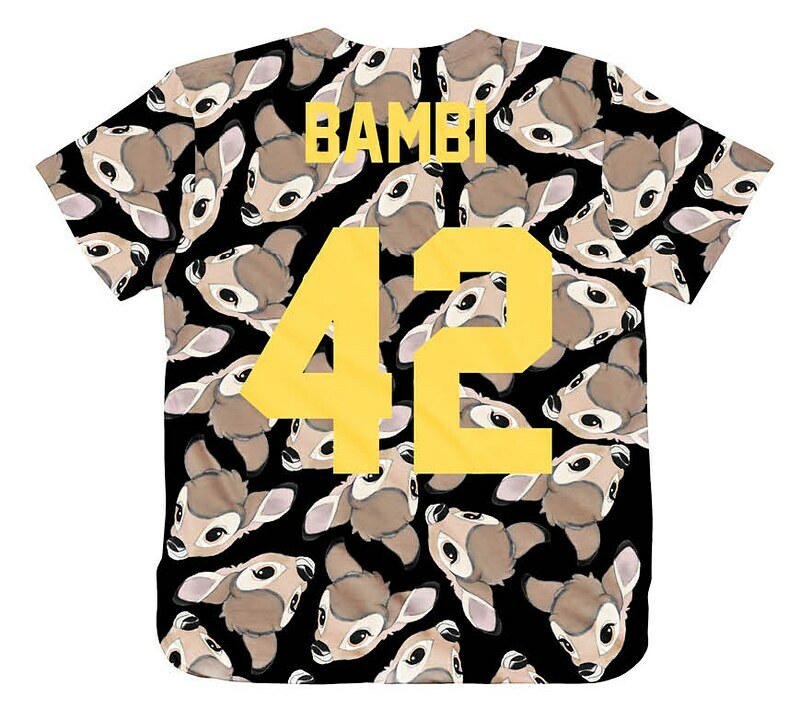 So, most of you already know my love for Disney (exhibit 1: HERE), my love for Bambi (exhibit 2: HERE; one of my first and worst posts ever, lol) and my love for ELEVENPARIS (exhibit 3: HERE). Knowing this, I'm sure you won't be surprised when I tell you that I was shrieking with excitement when I found out that these three have teamed up together, creating an ELEVENPARIS X BAMBI Capsule Collection for both boys and girls. 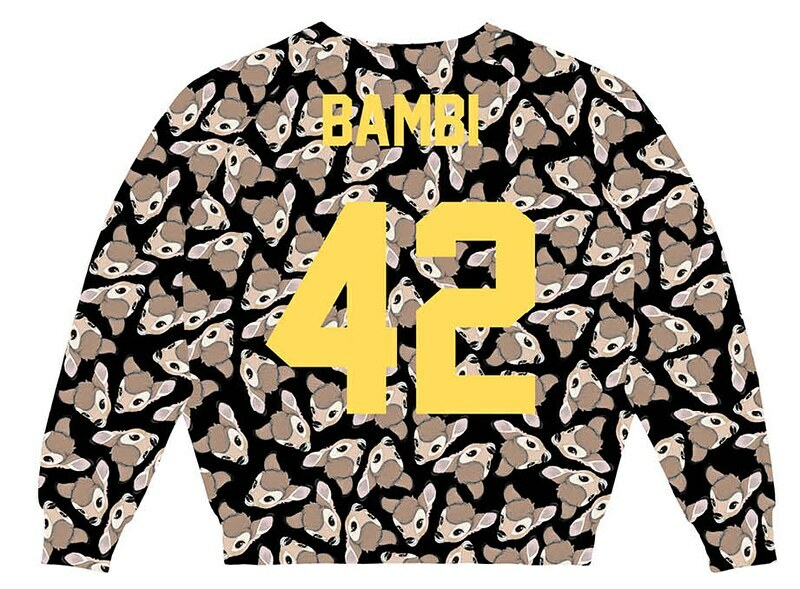 The ELEVENPARIS X BAMBI Capsule Collection will be available in all ELEVENPARIS stores and on their website at the end of April. Voor mezelf vind ik de print iets te druk maar ik zie er jou al helemaal in rondlopen! 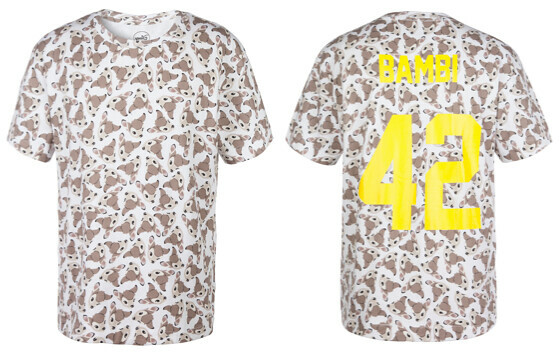 Bambi <3 Wat een mega gave shirtjes, met gave opdruk! Ik moest ook altijd huilen bij het moment dat zijn moeder werd doorgeschoten. Maybe you wanna follow each other on GFC, bloglovin and facebook? let me know! Ik ben ook echt grote fan van ELEVENPARIS. Serieus, wat een leuk merk is dat toch?! sooo cute! would get one ! The information and styling tips in the blog is amazing and some of the stylish accessories and other products are available online.